This Tuesday, 21st May, the newly-refurbished Smiths of Smithfield First Floor Cocktail Bar will open as Nikka’s pop up bar for eleven days, to showcase the Japanese whiskey. 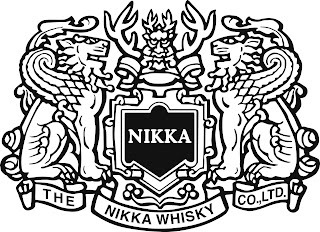 "Award-winning Nikka Japanese whisky opens a pop up bar at Smiths of Smithfield* in May - with a promise and a secret. 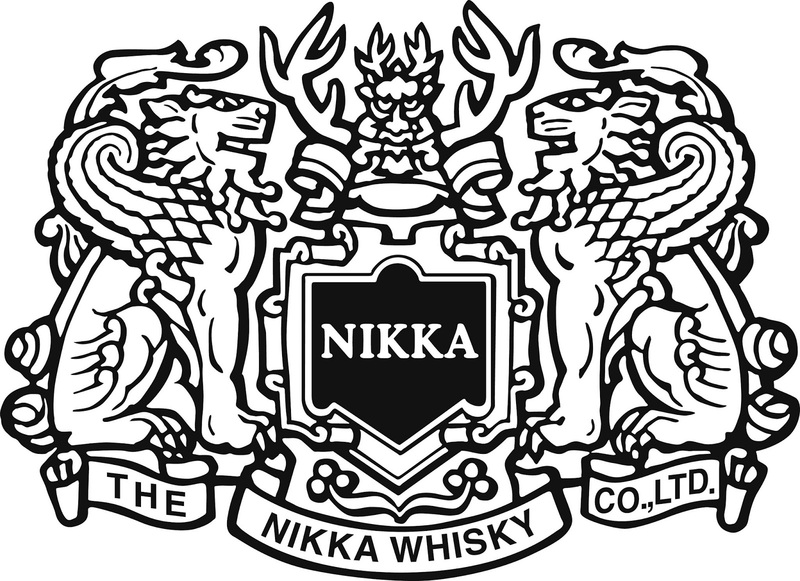 The promise is that Nikka will display 17 of its premium single malt and blended whiskies for sampling. This is the biggest line-up of quality Japanese whiskies ever assembled in a bar in London. The secret is the culture of Omakase – to be revealed to visitors by Tiziano Tasso, Smiths’ bartender and cocktail mixologist and Nikka Ambassador Sayumi Oyama." When - 21st - 31st May, 5pm - late.